In 1994, Switzerland’s iconic “Patrouille Suisse” (PS) Hunter planes were withdrawn from the Swiss Air Force to the dismay of their many avid supporters worldwide. Since then, many military aviation enthusiasts have campaigned to “Save the Patrouille Suisse-Hunter”. The campaign is lead by the Swiss Hunter Team, the Patrouille Suisse fan club, the Oris watch factory and all those who have a passion for vintage aircrafts. 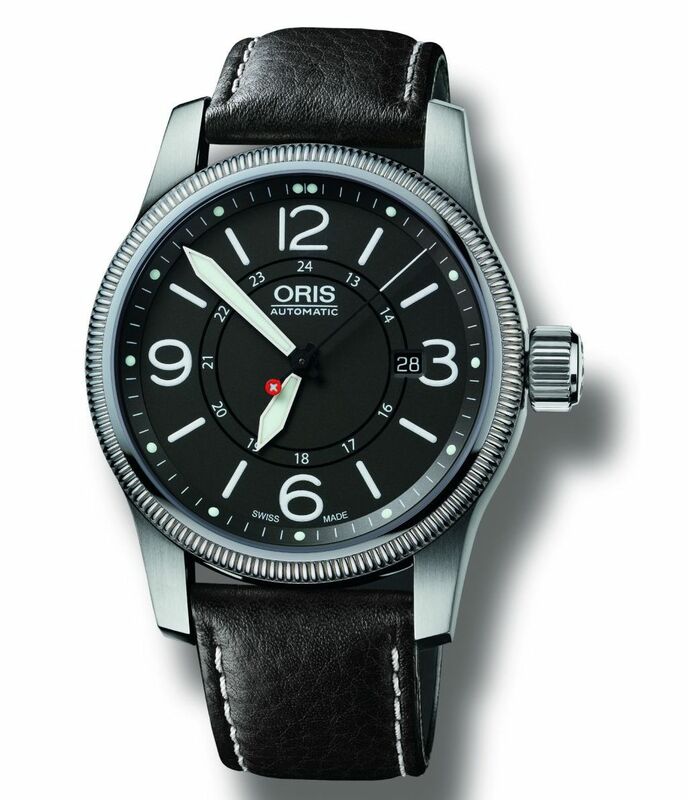 In support of the campaign, Oris has developed three Oris Swiss Hunter Team PS Edition watches, and will financially support the Swiss Hunter Team to maintain the Patrouille Suisse Hunter plane. Each Swiss Hunter Team PS Edition boasts Oris’s characteristic quality Swiss automatic mechanical movement and subtly blends aviation features and Swiss detailing. 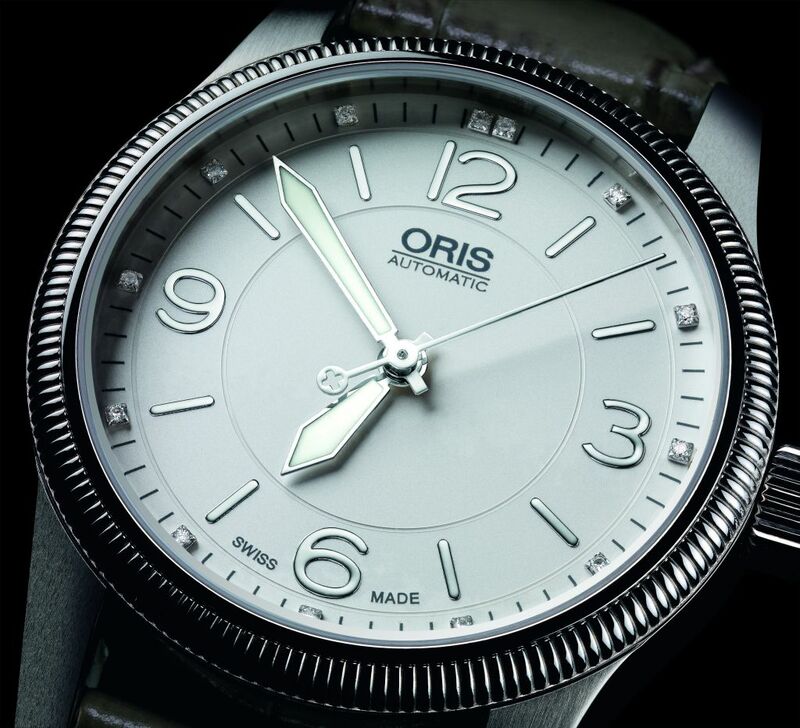 In honour of the revered PS Hunter, the dial is inspired by cockpit instruments, and as with all Oris aviation watches, the Hunter Team PS Edition features the original big crown, which is easy to reset even when wearing aviation gloves. The Swiss Cross on the counter balance of the second hands on both the male and female versions of the watch, and the official logo of the Swiss Hunter Team on the case backs, give these three models a clear and resplendent Swiss identity.